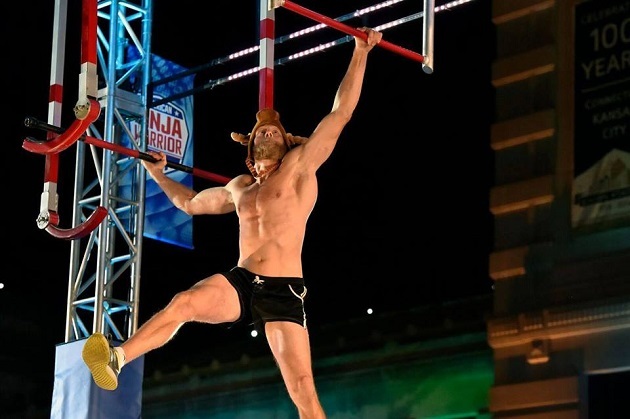 Morgan is a local athlete who still participates in the American Ninja Warrior competitions as well as other national ninja competitions. Warrior Weekend charity event is important to Morgan because the proceeds raised go toward the Golden Futures Scholarship Fund. Every year, two high school seniors are awarded this scholarship, which gives them a full ride to obtain their Bachelor’s Degree in Education at their choice of either Florida Southwestern State College or Florida Gulf Coast University. In return, the students promise to remain in the Lee County area and be employed by a Lee County Public School for at least four years following their college graduation. This opportunity benefits both local students and the community around Fort Myers. The Warrior Weekend at Sky Zone has activities happening every day of the event. Thursday will begin the amateur Ninja Warrior Tournament. The Ninja Warrior Glow event will occur on Friday and Saturday evening from 7 pm to 12 am. Sunday, December 1 from 11 am to 2 pm, Morgan Wright will be available to sign autographs and educate kids on how to be a great ninja. RELATED CONTENT: New Attractions Coming to Sky Zone Fort Myers Trampoline Park Dec 1 Offering Even More Indoor Family Fun! Throughout the weekend, every visitor will have the opportunity to enter to win one of the $20,000 worth of prizes and giveaways. One person will be chosen to win a year’s pass to Sky Zone. In addition to the prizes, Warrior Weekend will also include activities such as games, competitions, and face painting. Sky Zone opened in Fort Myers in 2013 and is owned and operated by Fort Myers local, Jay Highley. Adults, teens, and children all get to enjoy healthy competition and exercise at Sky Zone Fort Myers. With the new warrior course, Wipe Out obstacles, rock walls, warped walls, and so much more, the whole family will be jumping, climbing, running, and hanging all over the place. The point is to have fun while staying fit. Take your family to Warrior Weekend at Sky Zone for an engaging event that promotes health and education within Fort Myers. Meet Morgan Wright, and practice for your own American Ninja Warrior competition.